We are excited to meet you, hear you and exchange ideas to energize your desire to advance a human-first culture. We are thrilled that you care and have joined this global movement. 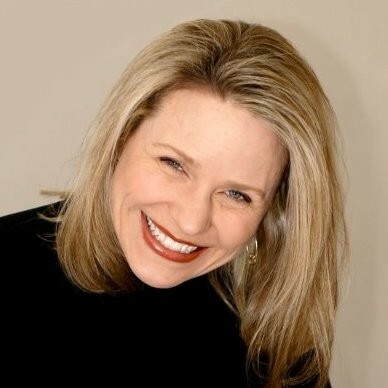 An expert on authentic leadership, Kimberly Davis shares her inspirational message of personal power, responsibility, and impact with organizations across the country and teaches leadership programs world-wide; most notably, her program “OnStage Leadership” which runs in NYC and Dallas, TX. Additionally, Kimberly teaches Authentic Influence and Executive Presence for Southern Methodist University’s (SMU) Cox School of Business’ Executive Education Program, and partners with SMU in teaching for the Bush Institute’s Women’s Initiative Fellowship program (empowering female leaders from the middle east) and for the National Hispanic Corporate Council. Kimberly is a TEDx speaker and her new book, Brave Leadership: Unleash Your Most Confident, Authentic, and Powerful Self to Get the Results You Need, which has been named as the number one book to read in Inc. Magazine’s “The 12 Most Impactful Books to Read in 2018,” with a cover-endorsement by best-selling author Daniel Pink, is available at all on-line and brick-and-mortar bookstores everywhere. 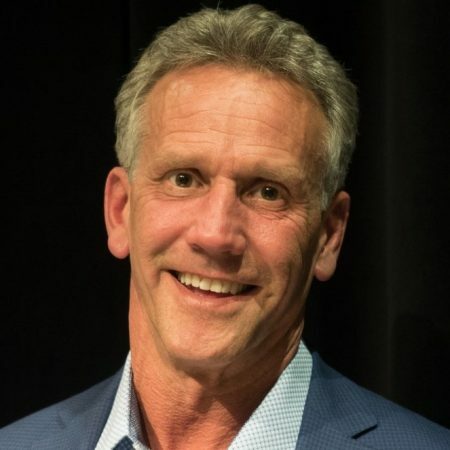 Mareo McCracken is the revenue leader at Movemedical, where he leads the sales, marketing, and customer success efforts. Outside of family, reading, food, travel, and sports–driving organizational and individual growth are his passions. He loves finding meaning at the intersection of revenue, organizational health, and individual performance. Mareo’s articles can be enjoyed at www.mareomccracken.com, Inc. magazine and other publications. Originally from Boise, Idaho, and having lived in London, Hong Kong, Yuma, New York, Scottsdale, Houston, and Provo, McCracken now resides with his wife and children in San Diego. Purpose is a way of living, bringing more meaning to our lives knowing we are not here only for the daily grind. As Purpose-Driven Leaders we can touch people’s lives in the most impactful and heart-centered ways and leave a long lasting legacy. Brooke O. Erol is one of the co-authors of the #1 International Best Seller From Hierarchy to High Performance. She is the Founder of two businesses, YourBestLife and Purposeful Business. 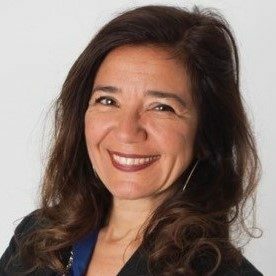 She works with leaders, founders, C-level executives to create human-centered work environments where engagement improves and turnover is minimal. She is also an author of Create a Life You Love. She speaks internationally about Future of Work, Purpose-Driven Life and Organizations and Purpose-Driven Leadership. 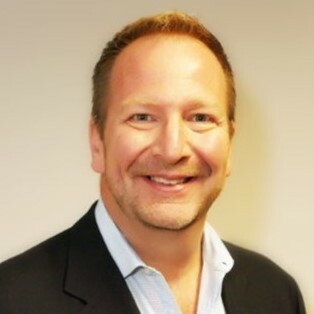 Jason Croft is a media strategist with a specialty in corporate podcast creation and video marketing. Connecting is at the core of everything he does. Connecting to other people, connecting people to each other, connecting people to ideas, and connecting businesses to their target clients. With his company, Croft Media, a B2B Media Agency, he creates 90 Day Authority Playbook Videos and Sales Funnel Podcasts for his consultant and other solo-preneur clients. 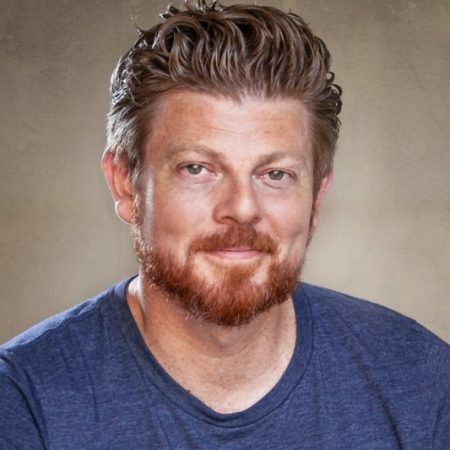 The former VP of Sales and Marketing at Magic Production Group, Jason produced and hosted over 80 episodes of Startup Dallas, a YouTube and iTunes series where he interviewed some of the most innovative CEOs and Founders in the Dallas/Fort Worth startup world. Now that he’s running his own video marketing firm, he has his YouTube series, The Jason Croft Show. With it, Croft takes the same approach of in-depth interviewing of his guests that he’s become known for and adds a twist of fun – setting each episode in a moving vehicle and finding out what really drives them. Jason loves his amazing wife and three boys, has a blast traveling around the world and often gets too close to exotic animals. He’s been on icebergs and mountains, kissed and wrestled with black bears (pictures upon request), and even swam with a shark (not by choice!). His mission is to help people discover their potential, embrace a growth mindset and achieve at inspired levels. 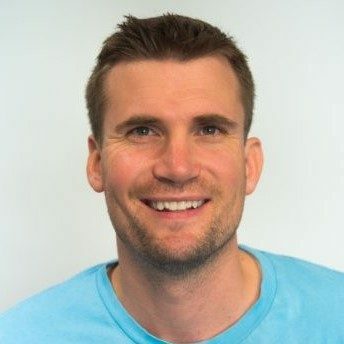 Accelerating dramatic growth as a Team Performance Catalyst and Consultant for Strategic Innovation, Mike has transformed businesses and inspired people to perform at levels they didn’t think possible. Following many years in advertising and marketing, He launched early stage start-ups & led M&A initiatives for publicly traded tech companies. Five-times he was thrust into the chaos of transformation and helped people navigate the doubt and fear of significant change. His teams exceeded expectations, consistently beat the challenge, learned a lot and had some fun.